TNC Cloud Accounts are specifically tailored for self-employed people, sole traders and partnerships. It is online, simple to use, customised to your business and empowers you to produce your own accounts as you go through the year with full support from your accountant. We offer a complete service that takes care of you from beginning to end taking the stress out of your finances, freeing up more time to concentrate on your work and your own business ideas. Tailor your package to your exact requirements based on your business information. We are a silver partner with Xero with already more than 40 customers enjoying the benefits and well on our way to becoming a gold partner. We will set it all up for you, manage the subscription as part of your accountancy package and implement a seamless changeover for a brighter business future. Receipt Bank make such a positive impact to our customers lives that we now include it as standard in our accountancy packages. As an official Receipt Bank partner these are exclusive benefits to the numbercruncher customers meaning all your staff can enjoy unlimited paperless bookkeeping. Learn more about our partner products by watching our range of introductory videos. Running on an old or complex system? We can create a transition or streamlined strategy and seamlessly implement it with you and your team. If you like the way we think, incorporate us for as many days as you need to manage your team and finance function. 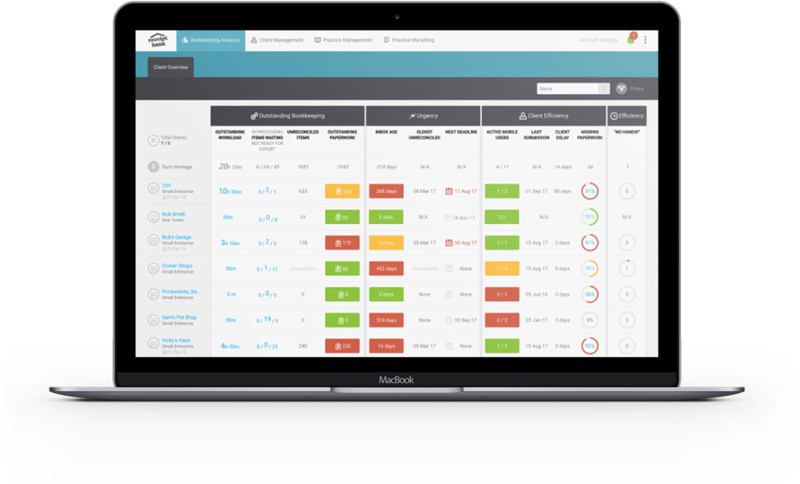 See your business the way you want to, we’ll help to set up reports and charts to keep you in touch with your business performance. 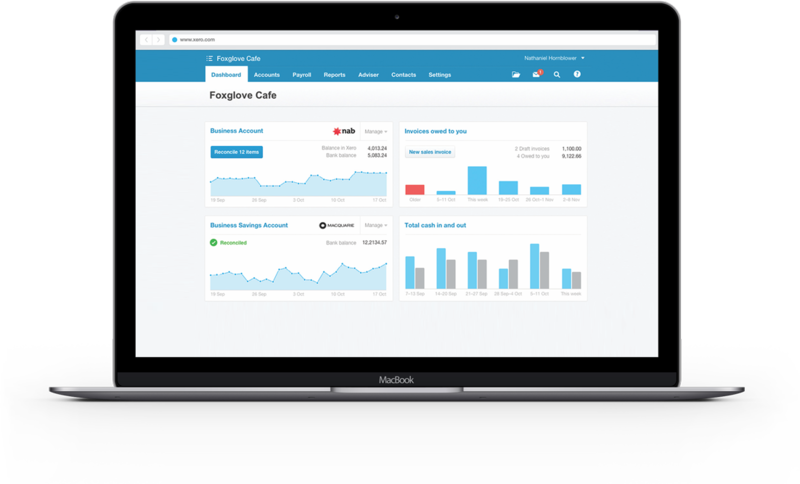 We’ll help integrate marketplace apps with Xero and other systems making sure your finances and business functions work as a whole. We’ll help you get started or expand with dynamic and concise business plans including full financial modelling. We offer a registered office and SAIL address service for limited companies for a low monthly fee. Need to find out more about who you are dealing with, we have access to the latest UK and international business reports. Over 1,000 templates & documents from employment contracts, T’s & C’s, shareholder/loan partnership agreements, health & safety policies and much more.